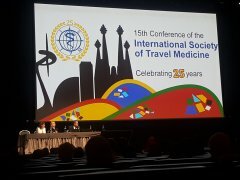 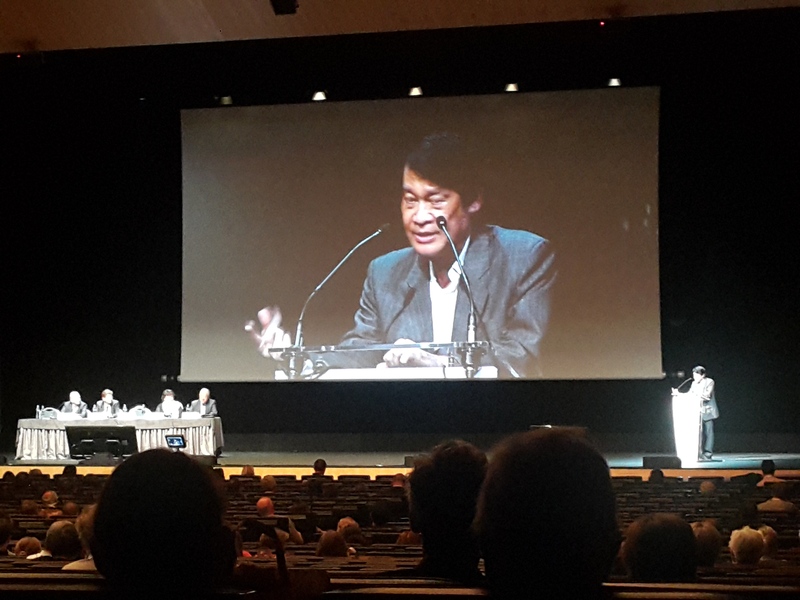 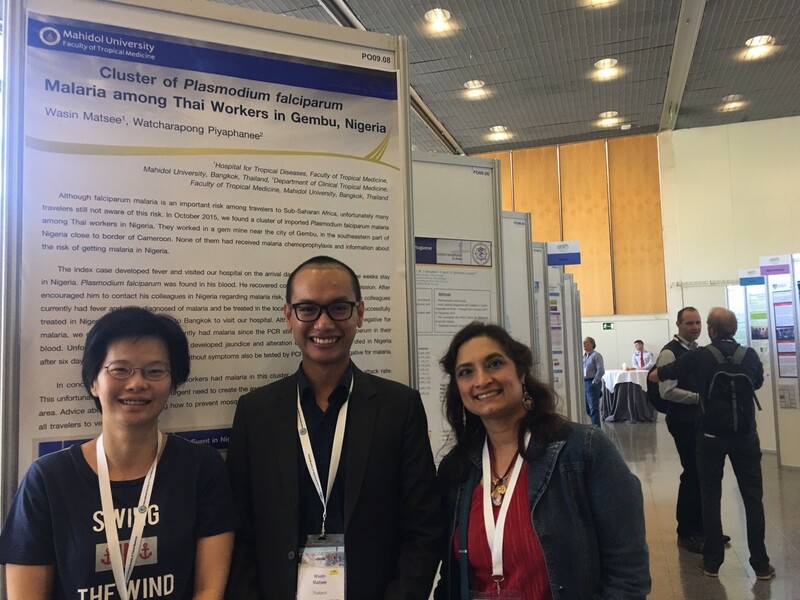 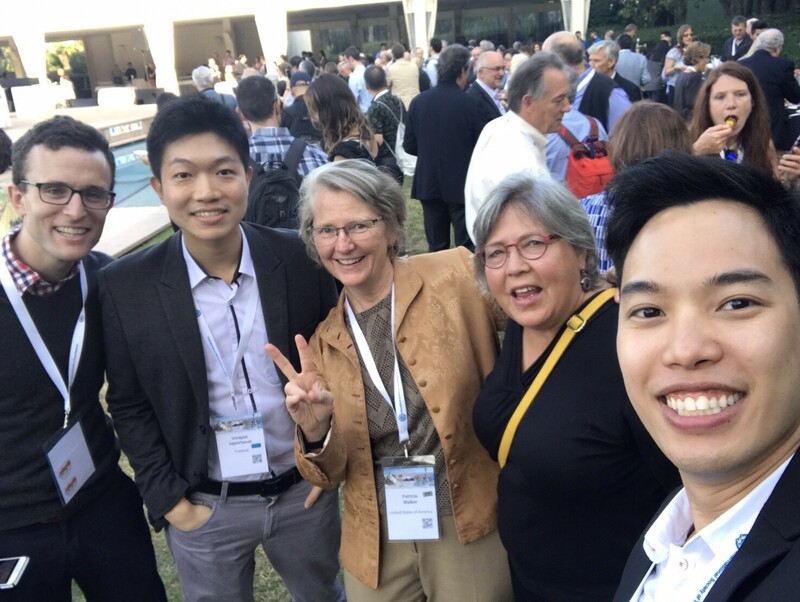 Our staffs attend the 15th Conference of the International Society of Travel Medicine in Barcelona, Spain. 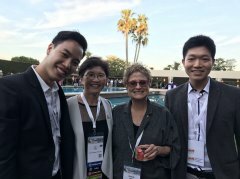 It is a big biennial international meeting in Travel Medicine. There are several contributions to this conference from our staffs. 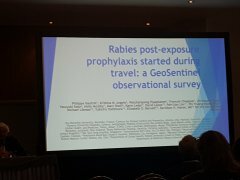 For example, Prof. Pornthep has been invited to give a talk on Japanese encephalitis. 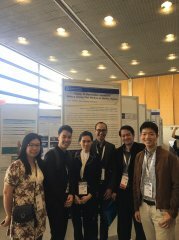 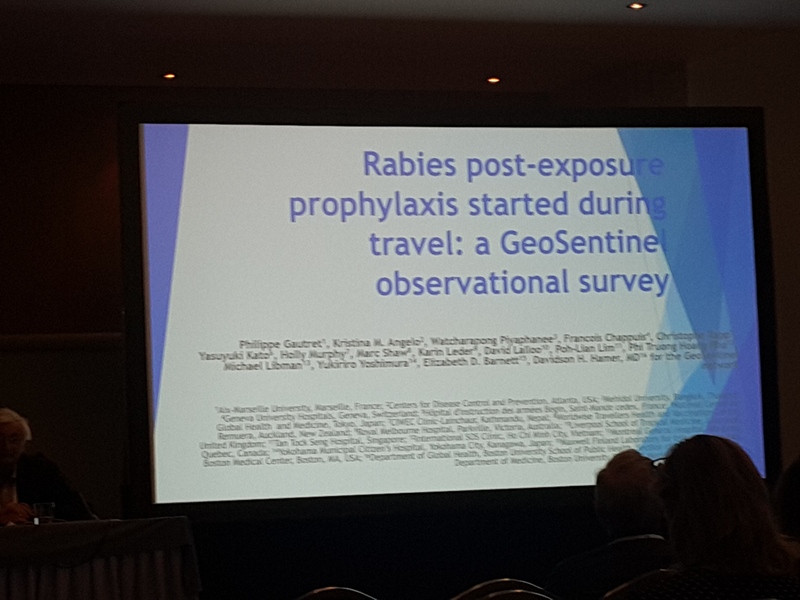 Dr. Wasin, our chief resident, presents his poster in this meeting. 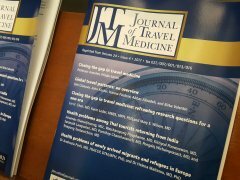 Our research nurse, Ms Jutarmas, has published her research in the special issues of the JTM.